This two day continuous hands-on comprehensive course will review the most common issues that clinicians and their staff may encounter when interacting with pediatric patients and their families. Fabricating appliances such as Trans-Palatal Arch, Lower Lingual Holding Arch, Band and Loop, Nance, Finger Springs. Practice the use of various forms of restraints and mouth props. Fabrication of simple mouth props. How does it affect behavior? 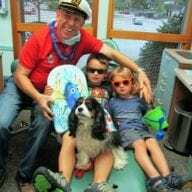 Dealing with "special needs patients"
Treating pediatric patients can be both fun and financially rewarding for the clinician and the office staff. Come join us to learn how! Sean McLaren, DDS is Chairman of Pediatric Dentistry at The University of Rochester, Eastman Institute for Oral Health. He is a board certified pediatric dentist and former residency program director. 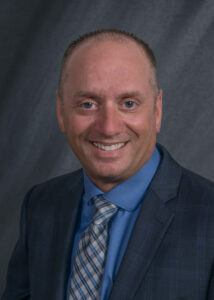 Dr. McLaren has an interest in access to care, resident education and teledentistry. He is a member of the ADA, NYSDA, 7th DDS, AAPD and a fellow in The American College of Dentists. 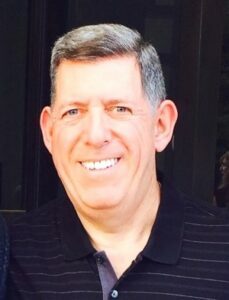 "Dr. Kochman is an excellent lecturer with a world of information that he conveys easily." "Great course. Dr. Kochman is well informed. Presented material well. A lot of great/helpful information presented." "Dr. Kochman is very knowledgeable and is a tremendous speaker." "I love the location is very comfortable and peaceful. The doctor is very dynamic, loved his presentation with up to date knowledge." "The course was very comprehensive. Appreciated the speaker's openness for questions and conversation." "Instructor answers all your questions and gives you tips you can apply in your practice." "I thought the whole course was interesting and very informative. Dr. Kochman was very nice. 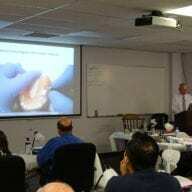 This was definitely what I was looking for"
"I really enjoyed this course and felt Dr. Kochman was very informative and loves what he does." 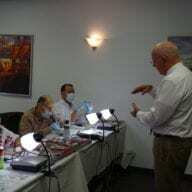 "Dr. Kochman was great, this course was dynamic and went over interesting topics with awesome explanation."